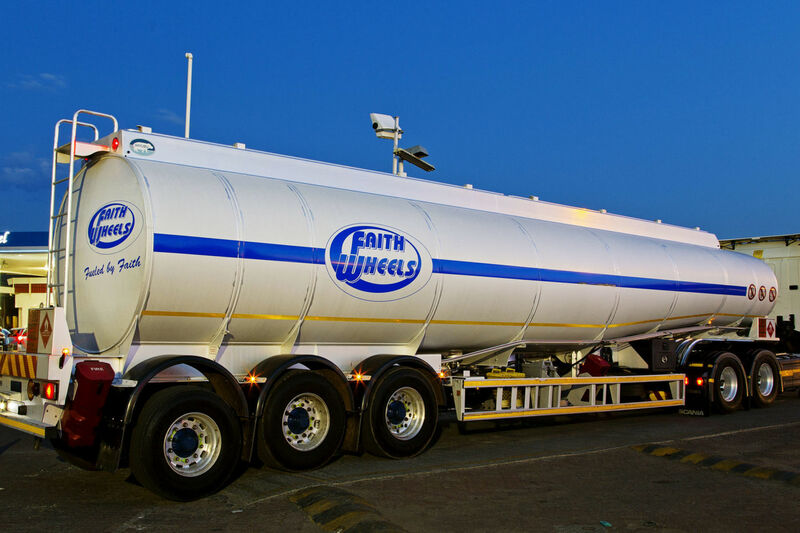 The Elegant Group is a proudly South African fuel wholesaler, distributor and service provider. We’re a young, innovative and ever-expanding company. All our ventures are driven by a passionate, entrepreneurial spirit and the desire to meet people’s needs. We’re reliable, hands on and committed to quality service – 24 hours a day, 365 days a year. 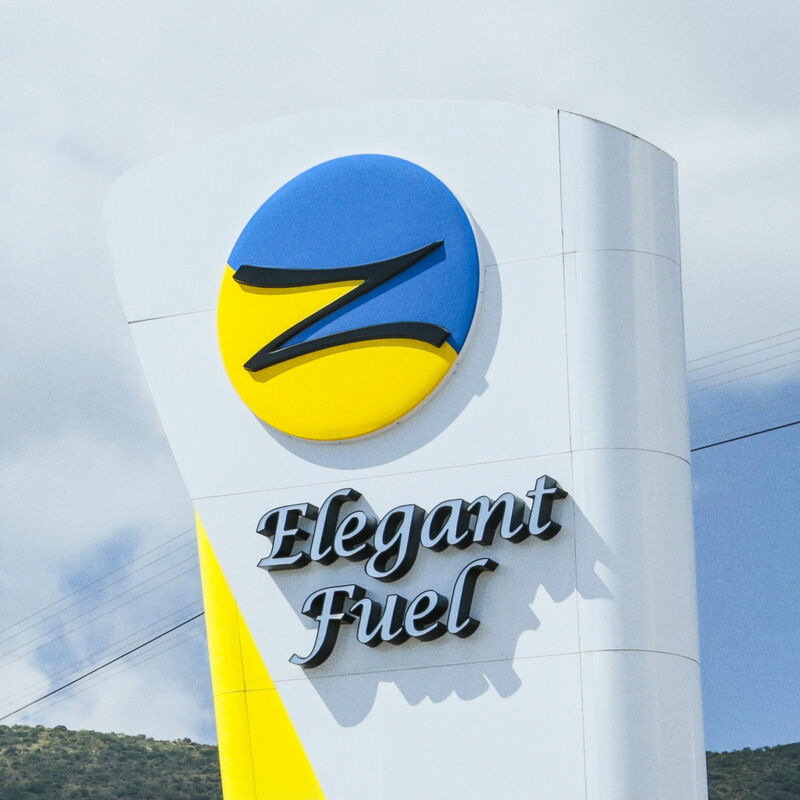 The Elegant Group is one of the largest independent fuel providers in South Africa. We have been selling and distributing fuel to clients across the country around the clock, 365 days a year, for the past 10 years. 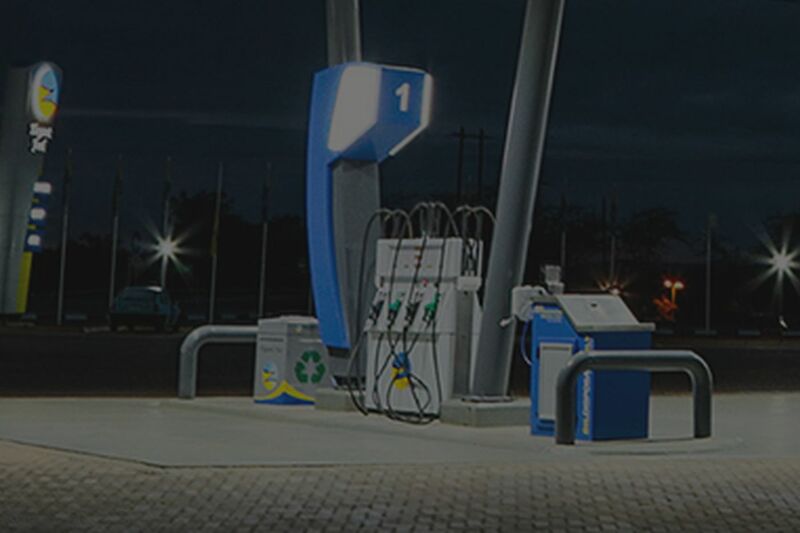 Besides supplying fuel to independent service stations, we also have our own branded stations that form part of our supply network. Would you like to build or rebrand a service station? 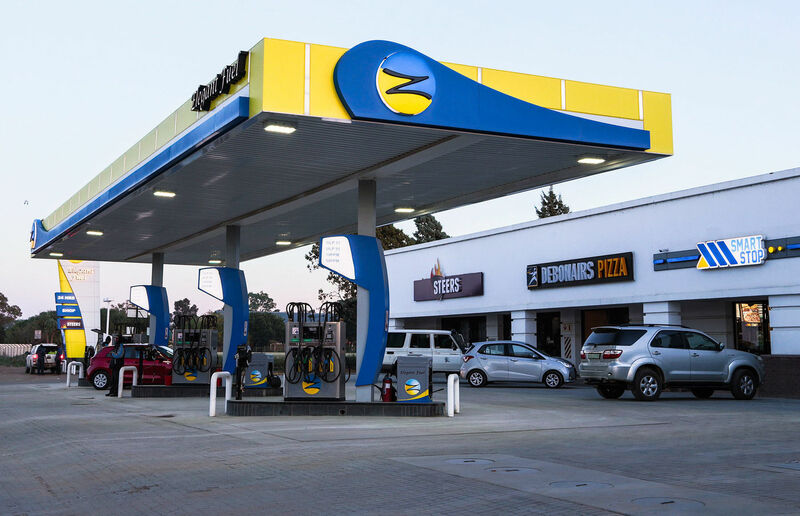 South African actor Frank Opperman, recently seen in Dancing with the Stars SA, celebrated our 10th birthday with us by dancing his way across an Elegant Fuel forecourt to the sound of celebrated local band Mango Groove’s Dance Sum More.